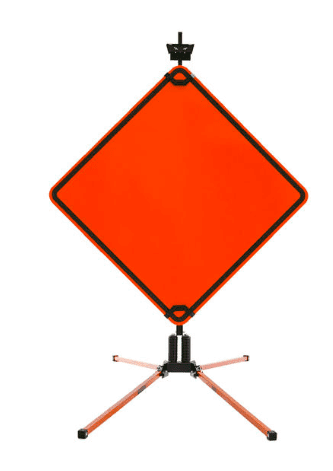 Are you managing your own traffic control, but need the proper equipment? Highway Supply carries products from the industry’s most trusted suppliers. With equipment supplies to meet the needs of your project, big or small, Highway Supply’s knowledgeable staff is available to help you. 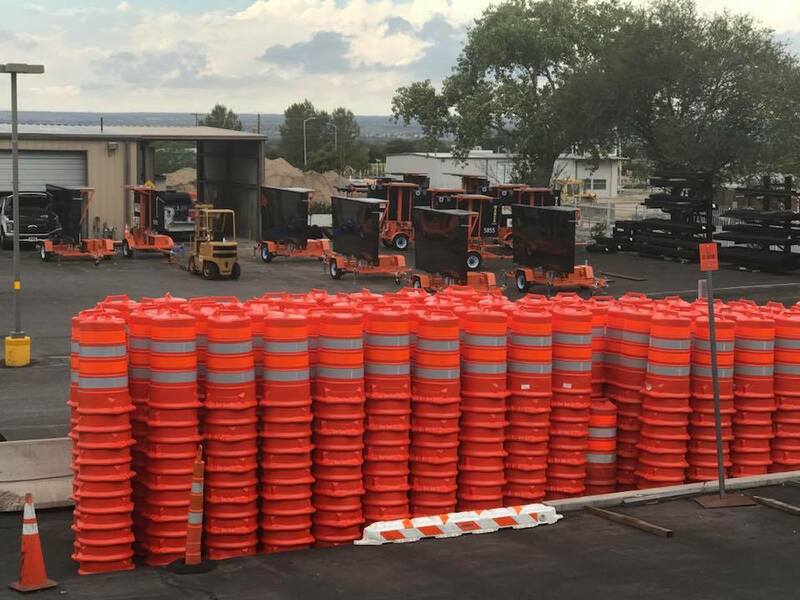 Do you want to handle your own traffic control, but need the equipment? Email us, or give us a call! Don’t have an account? Set one up. Email us, or give us a call!